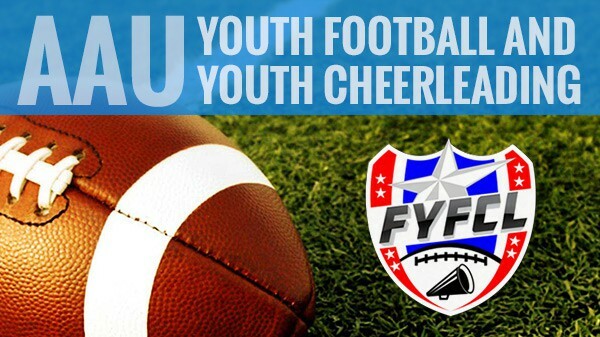 Florida Youth Football & Cheer League—”We Are Youth Football”. Where we you play youth sports this fall? The Florida Youth Football and Cheer League (FYFCL) is the Premier AAU Youth Football and Youth Cheerleading League in Florida. Recognized as one of America’s top youth football leagues by the NFL and USA Football. With 15 AAU clubs throughout the Central Florida area you can be sure your child will be taught the proper fundamentals to succeed on-and-off the field. We ARE Youth Football! FYFCL brings awareness to duchenne muscular dystrophy. Declares 9/27/14 as "Justin Alexander Lyng Day".